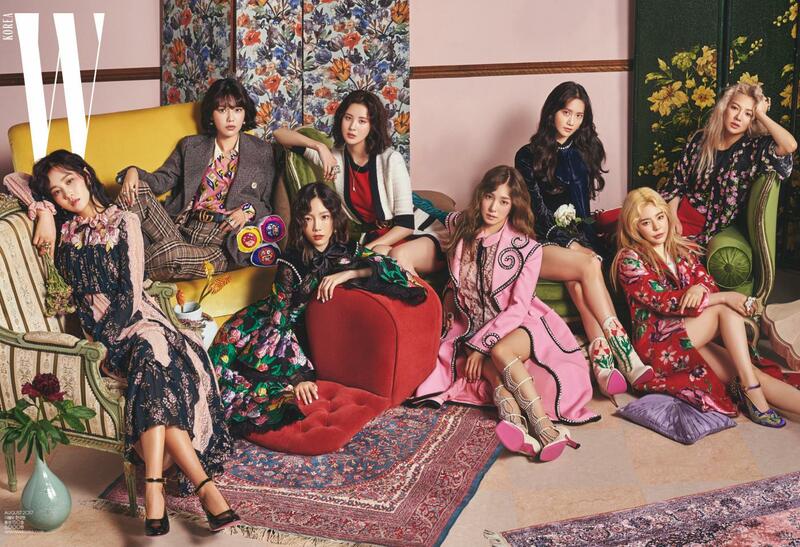 After celebrating their 10th anniversary, an acquaintance of the group has revealed the girls’ contracts are about to expire. They also explained that while most members have re-signed with SM Entertainment, there are some who are still in negotiations and have not re-signed yet. Tiffany has allegedly already decided not to renew her contract according to insiders but SM maintains they are still in discussions with Tiffany. 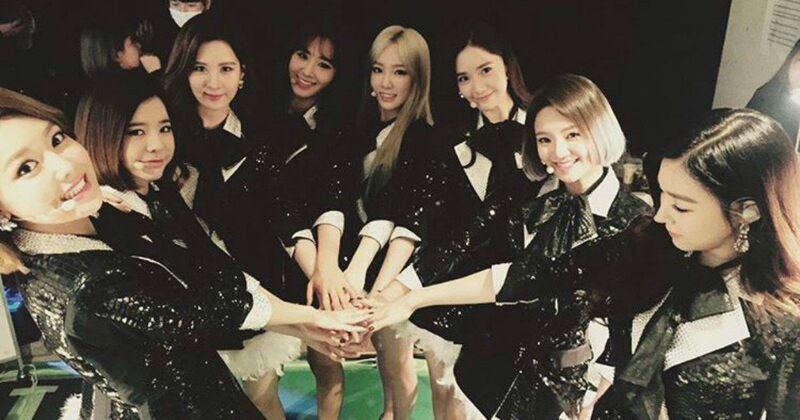 SM Entertainment hasn’t revealed which members have already re-signed and which are continuing their negotiations besides Tiffany’s status. The acquaintance did explain though that it is likely they will continue with the agency.